1. 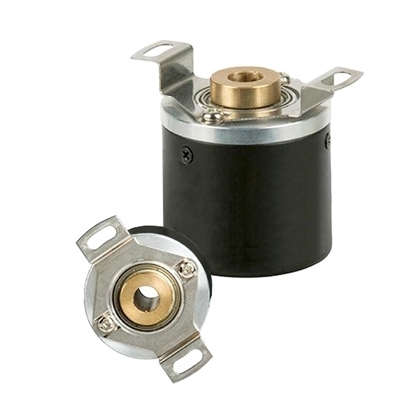 According to the engraving way of coding disc: Incremental encoder and absolute encoder. 2. According to the signal output type: Voltage output, open-collector output, push-pull output and line driver output. 3. 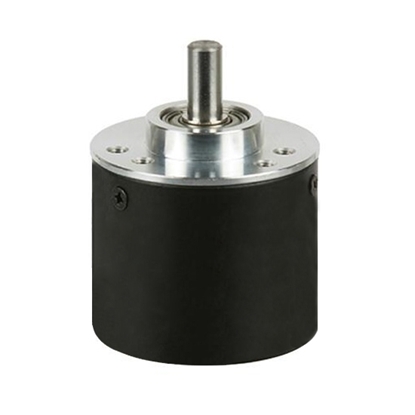 According to the encoder mechanical installation form: Shaft encoder, blind shaft encoder, hollow shaft encoder. 4. 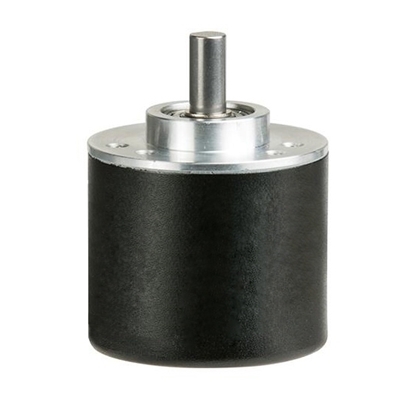 According to the encoder working principle: Optical encoder and magnetic encoder. Cheap optical rotary encoder adopts stainless steel shaft, high resolution, high quality, line interface with waterproof protection, several output modes to choose, manufacturer direct sale. 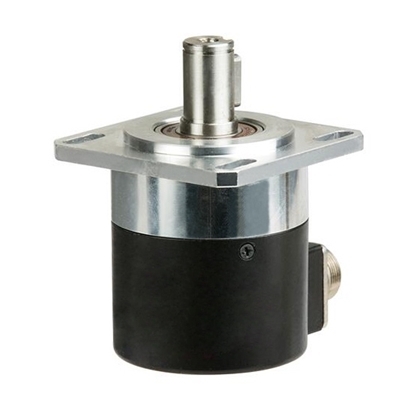 Cheap optical rotary encoder adopts hollow shaft, can sleeve-jointed on motor output shaft, high resolution, high quality, several output modes to choose, manufacturer direct sale. Cheap optical rotary encoder adopts blind shaft, small installation dimension, high resolution, high quality, several output modes to choose, manufacturer direct sale. Low cost rotary encoder adopts stainless steel shaft, high resolution, high quality, several output modes to choose, manufacturer direct sale. Cheap optical rotary encoder adopts stainless steel flanged shaft, high reliability, high resolution, high quality, several output modes to choose, manufacturer direct sale. Low priced optical incremental encoder adopts blind shaft, small installation dimension, high resolution, high reliability, high quality, several output modes to choose, manufacturer direct sale. 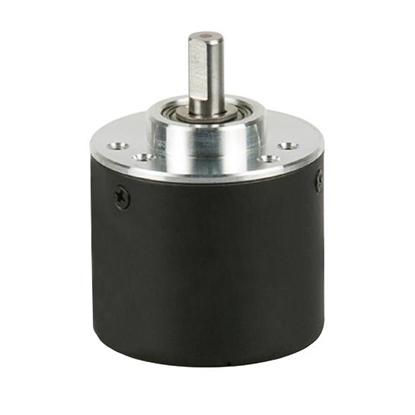 Cheap optical rotary encoder adopts hollow shaft, can sleeve-jointed on motor output shaft, high reliability, high resolution, high quality, several output modes to choose, manufacturer direct sale. 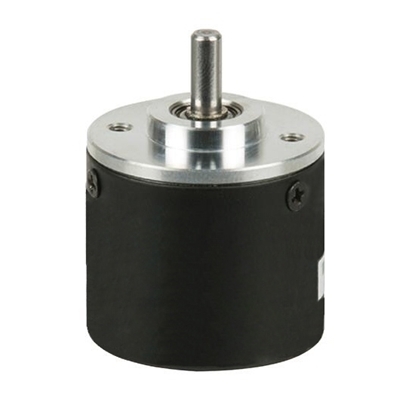 Inexpensive optical encoder adopts hollow shaft, can sleeve-jointed on motor output shaft, high resolution, high quality, manufacturer direct sale. 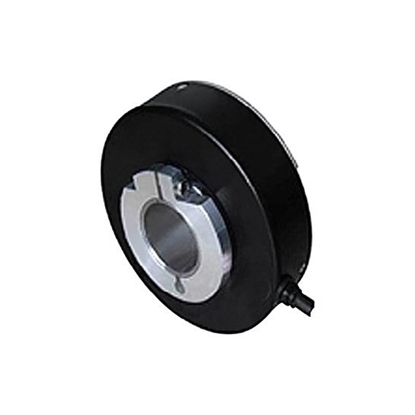 Low priced optical rotary encoder adopts stainless steel shaft, line interface with waterproof protection, high resolution, high quality, several output modes to choose, manufacturer direct sale. 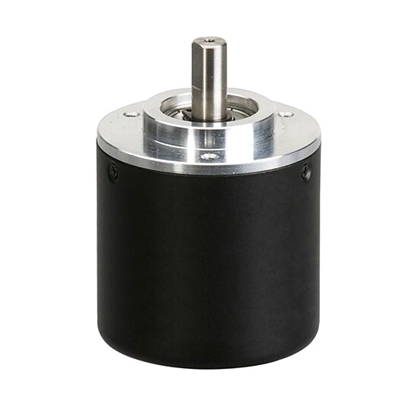 Optical incremental encoder adopts hollow shaft, can sleeve-jointed on motor output shaft, high resolution, high quality, manufacturer direct sale. 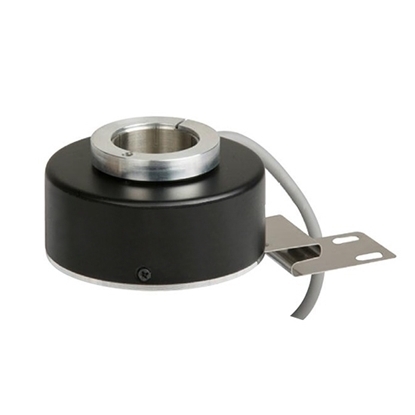 Cheap incremental optical encoder adopts stainless steel shaft, high reliability, high resolution, high quality, several output modes to choose, manufacturer direct sale. Low cost incremental optical encoder adopts stainless steel shaft, high reliability, high resolution, high quality, several output modes to choose, manufacturer direct sale. 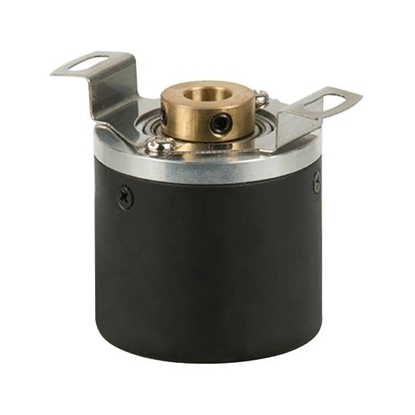 Favourable price optical incremental encoder adopts blind shaft, small installation dimension, high resolution, high reliability, high quality, several output modes to choose, manufacturer direct sale. 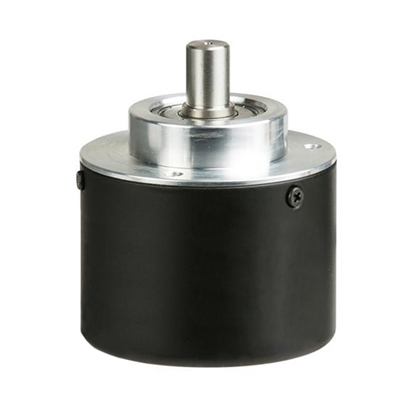 Cheap price optical incremental encoder adopts hollow shaft, can sleeve-jointed on motor output shaft, high resolution, high reliability, high quality, manufacturer direct sale.